From Maui with over 10 years experience, Kisha and her team offer enthralling entertainment for children and adults of all ages. She has painted and entertained dozens of high profile clientele from various industries and venues. If you want entertainment that has the WOW factor, you've come to the right page! 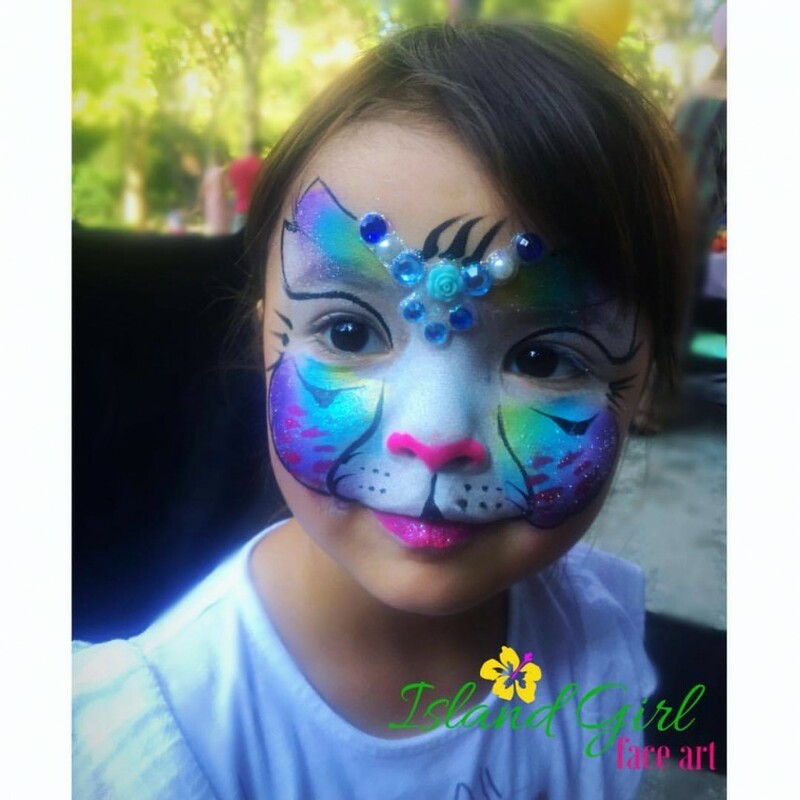 Using hypoallergenic and USDA- approved high quality products, she creates striking Face & Body Art, interactive 3-D Balloons: unicorn, bow & arrow, wearables, and creates intricate Henna Designs. A longtime Tarot and Palm Reader, Kisha gives intuitive, thought-provoking and exciting readings. Could literally face paint anything. Total professional. Efficient, on-time, reliable, friendly, etc. Best face painter I've met. She was attentive and great with all the kids. 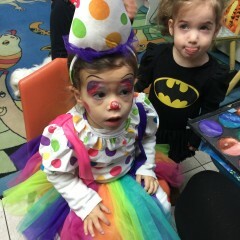 The face painting was gorgeous and the balloons as well! Definitely recommend her and will use her again! Thank you so much for booking with us, Jennifer! I had a wonderful time entertaining your family and friends. Arrived promptly; did great work. Very satisfied. Mahalo Nui (thank you) , Lisa. 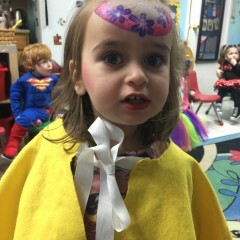 The puppy and face painting party was a great success!! I had so much fun with the girls. Sparkle on!! Total pro. Everyone was seriously impressed by her. Thank you! 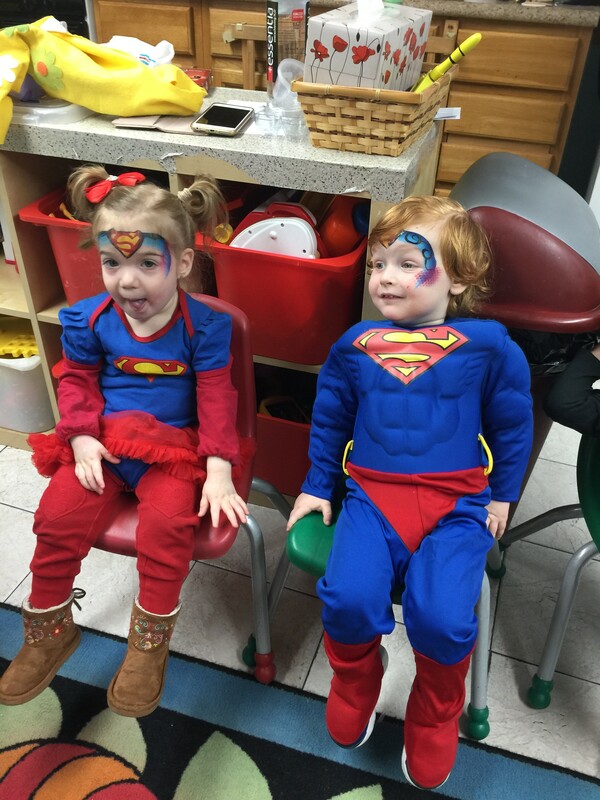 I had a wonderful time at your event! Kisha was so sweet and professional and all my guests were lining up for a tarot card reading. I highly recommend her! She’s great! Collette was great, friendly and talented. Did a great job and was super patient with us as our scene before makeup ran a little late. She was very kind to the talent and did a wonderful job. Thank you, Jeff. We are happy you like the face painting and glad you project turned out great!!! Big thanks to Kisha and Alex for bringing lots of fun to my daughter's 6th birthday. Kisha took the time to learn a bit about my daughter and her interests before writing a custom story for her party. Alex arrived on time, and was not at all deterred by a last minute venue change due to weather. The children (and adults) had a great time, were engaged with the story, and loved playing with Alex afterwards. Thanks to you both! Thank you so much, Sarah. I had a wonderful time crafting a story for your daughter, and my assistant, Alex loved your family and had a great time. A cut above the rest. Intricate art work. Balloon making with a twist. Stickers and drawings were added to the already nicely made balloons to bring them to life. Island Girl was great and we would recommend her and book her in the future. Thank you so much, Elizabeth! It was my pleasure! 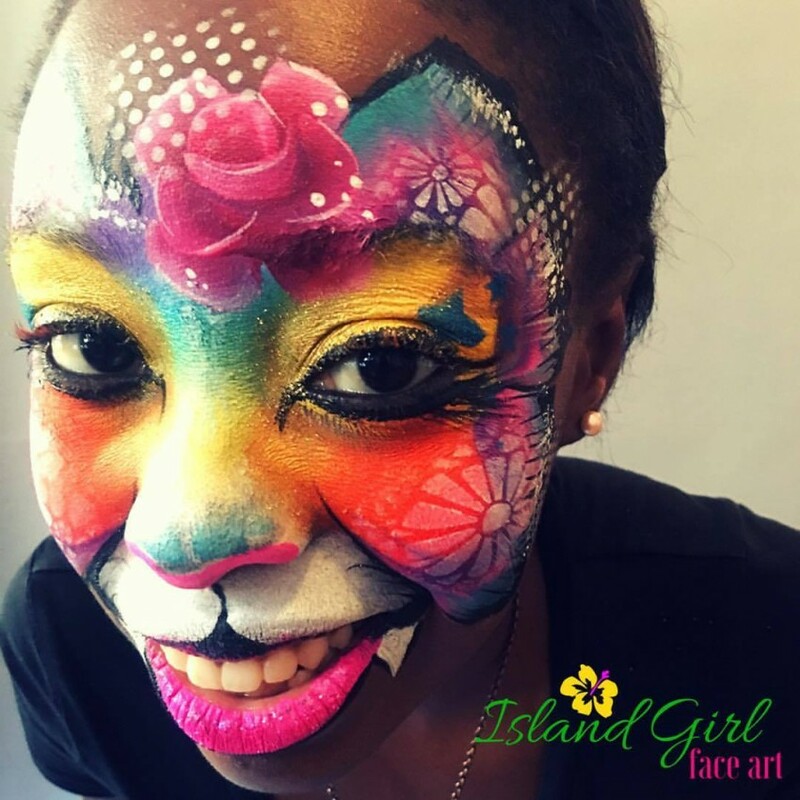 Island Girl Face Art was a hit! The guests at the party/shower were impressed and told me she’s very good. 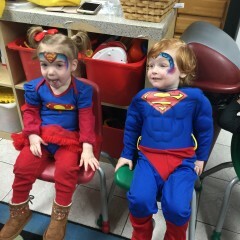 The kids loved the balloons and face painting and even a few adults got in on the action lol. I will definitely hire her again for future events. 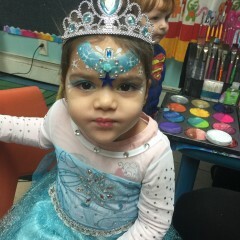 Thank you so much for making our daughters 7th birthday party and our baby shower extra special with your artistic touch! Aloha! Thank you, Dee! It was a pleasure to work you and your family. I had a fantastic time!!! Thank you Marci! It was a pleasure to work with you. If you need a good, caring, good anergy and profetional face painting, Kisha is perfect for all ages, see was great!! Thank you so much Nurit! Your preschool was beautiful and the kids were so sweet and amazing. 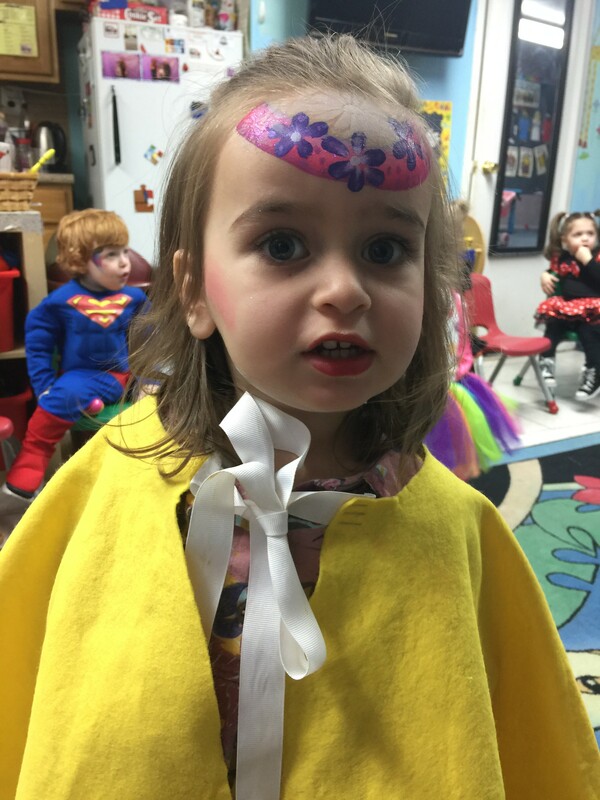 I am very lucky to have been chosen to face paint for your Purim Event. Kisha's parties are uniquely designed and attuned to your vision. They make a long lasting impressions with guests and the special person being honored. 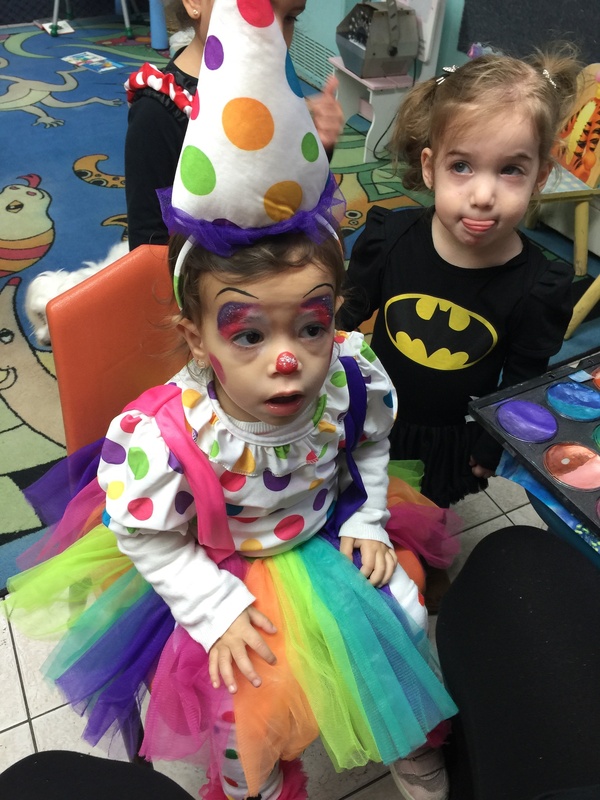 Kisha children's parties usually incorporate Face and Arm Painting, Glitter Tattoos, and or Balloons. Teens enjoy Glitter Tattoos, Glitter Braids, Fantasy Eye Designs, Temporary Tats, Henna and Tarot or Palm readings. 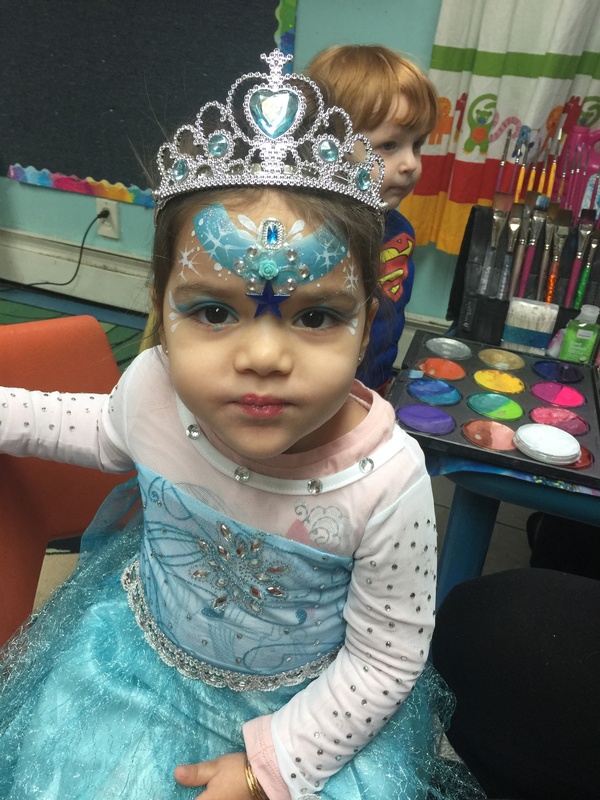 Kisha has suitable designs for special events like Bat and Bar Mitzvahs, Purim, Halloween, Three Kings, Dia De los Muertos, Girl's/ Boy's Day, fundraisers, and spring fairs. She is always willing to go the extra step to make your event SHINE. She and her team come to all events dressed sharply in black with a fancy accent and sparkles, she can also come in costume as a fairy, pixie or Disney Princess. She is a trained musical theater performer and can be hired to sing a myriad to songs for princess parties. For adults, Kisha specializes in gorgeous Belly Bump Art for baby showers. Palm Reading, Tarot-Oracle Card Readings, Henna or Fantasy Eye designs for bridal showers, Girls-Nite-In, corporate events, gallery openings or club events. Events can be causal or high-profile. Events are tailor to suit your fancy. Kisha is an intuitive divination reader and entertainer. A natural born storyteller and empath, Kisha has studied many traditional forms of divination and uses her extensive knowledge of the chakra system, crystals, aromatherapy, the divine feminine, Jungian archetypes, and fairy-elemental energies to give modern, highly accessible, and fun readings. She uses astrology, Hawaiian, Hindu, Celtic, and Afro-Caribbean mythology as well as modern stories, films, and books as a basis to connect and translate to her guests on a deeper level. Her goal with every reading is to demystify, empower, and ignite the passion of her guests while giving them a very personal and positive experience. Kisha is a professional film and TV actress, face and body painter as well as balloon artist. She works incredibly well with adults and children of all ages and brings positive energy, playfulness, and a little magic to all events. One of Kisha's favorite divination tools are tarot and oracle decks. She uses gorgeous cards with powerful meanings such as: The Animal Spirit Tarot, The Moon Deck, Magical Mermaids and Dolphins Oracle, Fairy Oracle, The Wisdom of Avalon Oracle, Goddess Oracle, The Wild Unknown and Ryder-Waite Decks. Other readings include: palmistry, palm-tarot combined, candy or chocolate divination (client chooses a sweet and gets a fabulous personality reading based off of their choice), and dream interpretation. All of Kisha's designs are truly unique and she hand-makes all of her gems clusters and crowns for her princess, fairy, mermaid, and kitty designs. 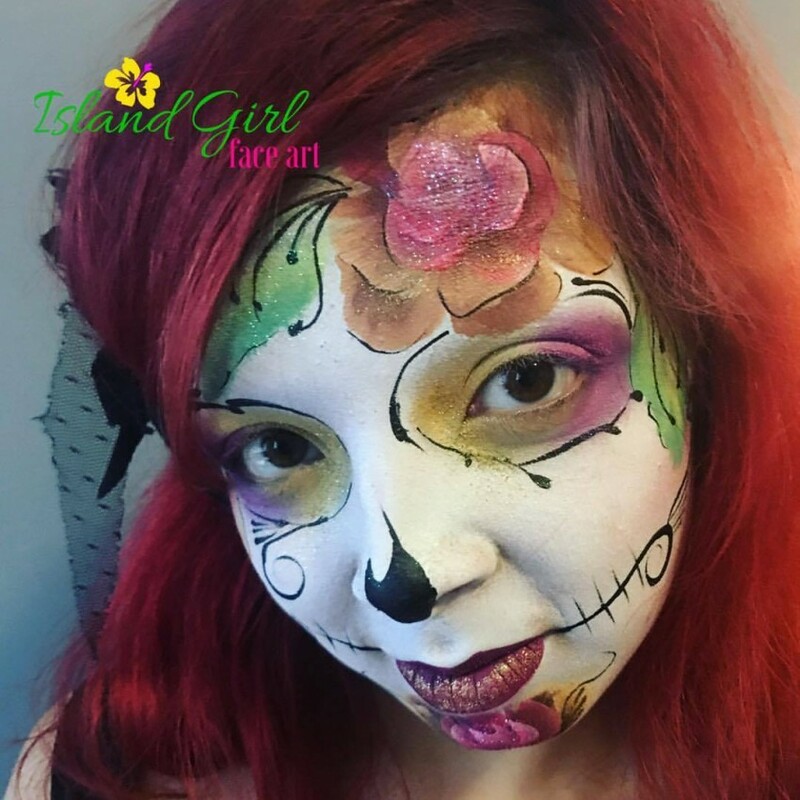 She uses professional grade face and body paint, glitter, glue, and gems that are FDA approved, hypo-allergenic, and specifically made for professional face and body artists. All paint comes off easily with soap and water or a baby wipe. Temporary Tattoos and Glitter Tattoos can last up to one week. Henna stains are all hand-mixed and create a long lasting deep stain that can last up to three weeks. Past clients include: Four Seasons, Grand Wailea, Sugar Factory, NYC Elite Gymnastics, Ronald McDonald House, Montefiore Hospital, The Art Farm, The Actor's Green Room, Maui County Fair, The Ritz Carlton, Queen Ka'ahumanu Shopping Center, The Kealani, Maui Hongwanji Preschool, The Plaza Hotel, Harlem Arts Festival, Kihei First Fridays, Maui Academy of Performing Arts, Camp Center Stage, Makawao Rodeo. Hailing from Maui, Hawai'i, Kisha is a professional SAG-AFTRA film/TV and stage actress (you may have seen her in a KOHL's or JERSEY MIKES' Commercial), singer, writer, and homeschool mom. An all around creative soul, her passion lies in using art to transform people into their wildest dreams whether that be a Rainbow Kitty, Disney Princess, Creepy Dinosaur or favorite Marvel Superhero. She also believes in transforming people lives for the better through use of one of the oldest tools to tap into your subconscious and power...Divination. Please provide a table and two chairs.